Trailer hitch installation can be a smooth and frustration-free process, as long as you’re properly prepared for each step. There’s no question that a hitch can add significant practicality and utility to your automobile, and having the right tools and know-how for the task can go a long way. Now is also a great time to consider adding a backup camera if you don’t have one. With that in mind, here are three tips to help you get the installation done quickly and safely. Even if you’re working on a pickup or SUV, it’s always going to be easier to proceed with a trailer hitch installation if you have enough clearance under the rear of the vehicle to work comfortably. 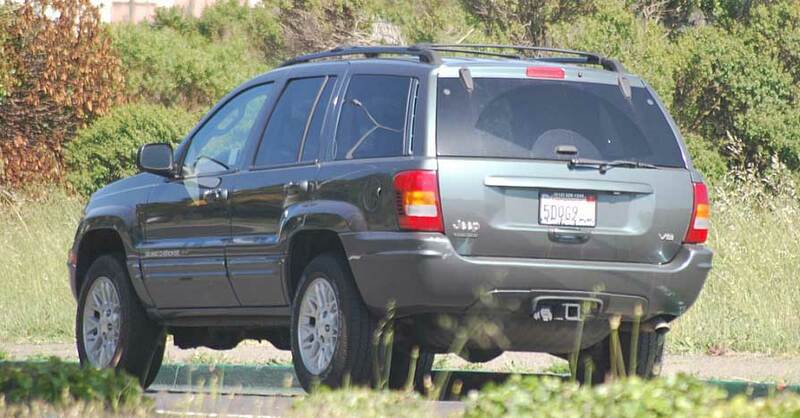 Before you get out your jack, however, you’ll want to make sure that your vehicle is in park (or in gear, if it’s a manual transmission), that your parking brake is set and that you’ve chocked one of the forward wheels to keep it from rolling. 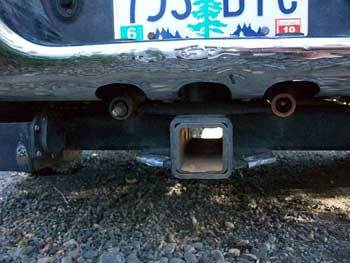 Also check to see if the exhaust system is in the way of where you’ll need to work. You may want to unbolt the hangers and support it with jack stands to give yourself extra space. Finally, it’s important to remember to use jack stands once you’ve got the vehicle up off the ground. Never work underneath a vehicle that’s supported exclusively by a jack, because even the best tools can fail and create a dangerous situation. Your hitch is most likely going to require some assembly before you can install it, which means, at the very least, you’ll want to have a set of sockets or wrenches on hand to tighten the bolts together. You may also need a screwdriver, depending on the design. 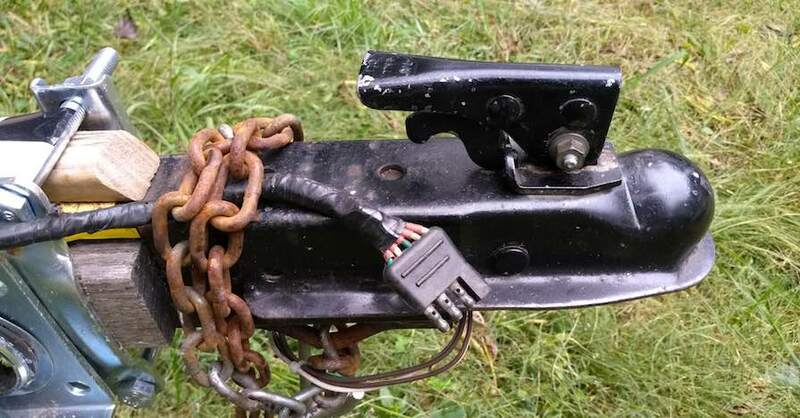 Your trailer hitch installation might require you to drill holes in your vehicle’s frame in order to add the mounting bolts, which means you’ll want to have either a cordless or corded electric drill on hand. Some trucks and sport-utility vehicles come with pre-drilled mounting holes, so make sure you verify that fact before you start drilling. It’s also a good idea to double-check that the holes you are making are an exact match for the bolts that are supplied with the hitch. Before you begin, look for any components that might be located behind where you are drilling to avoid damaging them with a long drill bit. The hitch itself can be awkward to wrangle while you’re kneeling or lying on your back, so using a scissor jack or other compact hack to hold it in place while you position the bolts can save you a lot of sweat and tears. You can also hold the hitch in place with C-clamps to achieve the same effect. 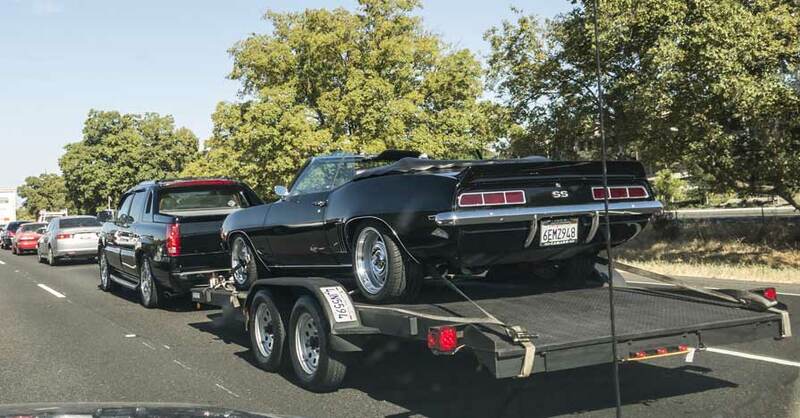 Of course, the best option is almost always recruiting a friend or family member to help you hold the parts in place during your trailer hitch installation, because teamwork usually makes every job that much easier. Check out all the towing products available on NAPA Online or trust one of our 16,000 NAPA AutoCare locations for routine maintenance and repairs. For more information on trailer hitch installation, chat with a knowledgeable expert at your local NAPA AUTO PARTS store.